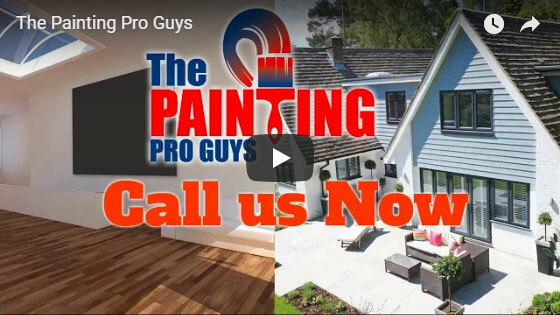 Getting a paint upgrade for your home in College Station, TX, with The Painting Pro Guys is as easy as picking up your phone and setting an appointment. A color specialist will meet with you and go over all available color options, styles, and finishes, for you to make the best choice. We are committed to offering the best painting services and the most exceptional customer experience possible. 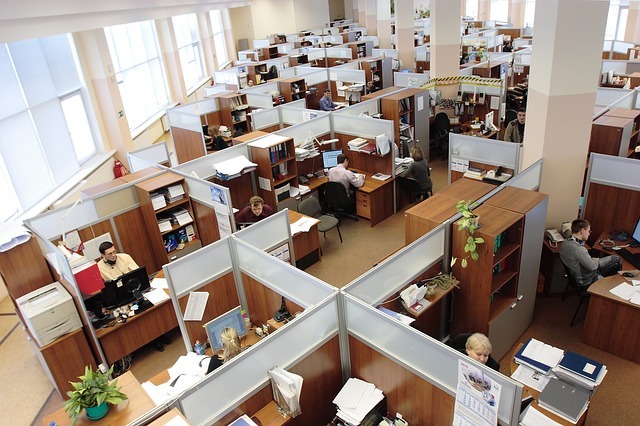 In addition to being skilled and professional, our team is also organized and courteous. 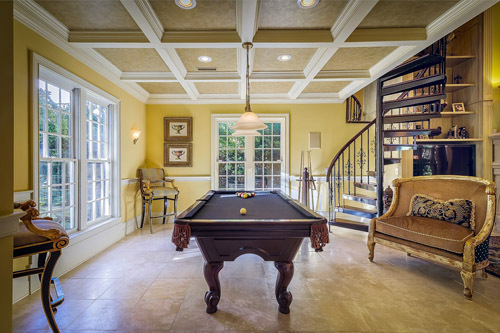 We collaborate closely with homeowners, interior designers, and general contractors to make sure you get excellent results. Our company guarantees honest, efficient and prompt service by regularly communicating with you before, during, and after the project is complete. We additionally offer a complimentary color consultation to every client. Our expert technicians at The Painting Pro Guys are well-trained painters who can do the job for you quickly, easily and worry-free. Call us today for a free consultation and estimate. House painting is the quickest and most cost-effective home improvement project. The benefits of having your home done by a professional are the expertise, skill, and experience needed to make your home look stunning! You can transform the appearance of a room with a quick, simple color change. The key is to understand which paint colors are ideal for your home, and which color blends would work best. 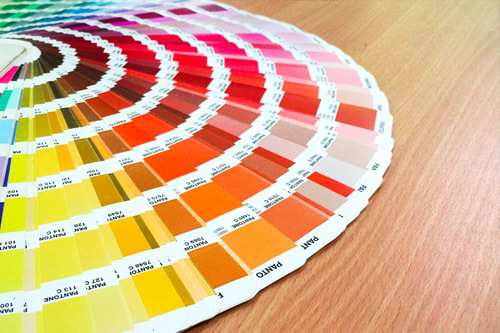 Instead of selecting safe and conventional colors, let us assist you to choose the appropriate color combinations for your home’s interior and exterior design. Whether you want to bring a warm, cozy feeling to a room, or an incredible explosion of color, we will help make your vision a reality. Our company works hard to build long lasting relationships with every customer and keep them coming back for all of their painting requirements in College Station. Our long time staff has been with The Painting Pro Guys for many years and strives to complete every paint project with keen attention to detail, precision, and the utmost degree of customer satisfaction. 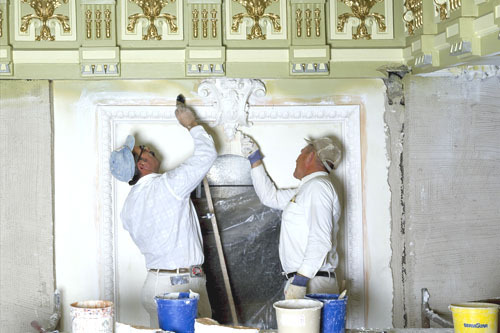 Every painting project is managed by skilled and experienced supervisors, who are always available for questions. We are fully licensed and insured, and we only use the top quality paint brands for every paint project to make sure your home or business has a fantastic and long lasting look. When it comes to commercial painting, The Painting Pro Guys take great pride in continuously providing our customers with the best quality craftsmanship, in a safe environment at affordable prices. From a single room to a new paint coating of the whole building, we have the solution for any commercial painting project, whether big or small. Knowing the busy work schedule of a commercial facility, the paint experts at The Painting Pro Guys will work around your schedule to deliver results with minimum disturbance for your business. Additionally, with our extensive knowledge of the current commercial coatings systems in the market, we will assist you with the selection of paints best suited for your establishment. 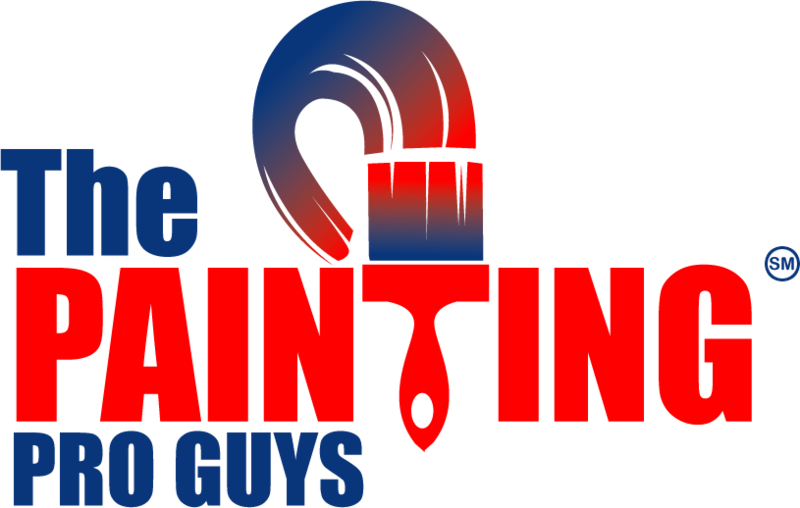 The Painting Pro Guys are a full service paint contracting company with many years experience in College Station offering professional services, such as garage painting, fence painting and staining as well as wallpaper removal and power washing. Our reputation has been created on our long-term commitment to our clients, our qualified paint experts, meticulous preparation and top-quality products that make our jobs surpass that of our competitors. To schedule an appointment or for more information, give us a call today so we can add you to our extensive list of success stories, with free estimates and consultations!